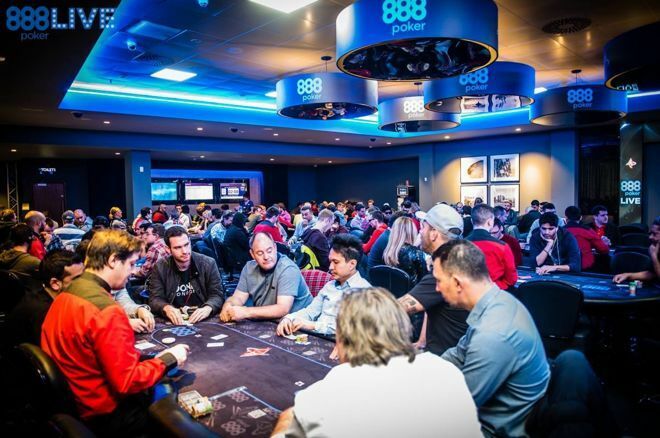 The 888Poker Live Festival heads to Aspers Casino Westfield Stratford from Nov. 22 to Dec 3 for the London Leg of its Popular Tour. Ambassadors are set to descend on the English capital City and will be joined by the former World Series of Poker Main Event Championship Scott Blumstein and Joe Cada. This time 888Poker Live London festival features ten tournaments with busy starting at only £100 and increasing to £5,000. The £220 buy in 888poker London Opening Event that kicks of the festival. Players who prefer big buy in tournaments have two high Roller events to get stuck into. There’s a £2,200 high roller taking place between Nov. 28 – 29 with a £5,000 buy in Super High Roller scheduled across Dec. 2 and 3. The Limelight of the whole tournaments will be the £1,100 888Poker Live London Festival Main Event with $500,000 guaranteed prize pool. The Main Event sees players sits down with 30,000 chips and play to 40 minute blinds, which increase to 60 Minutes blind from Day 2. Last Year in this tournament in Oct 2017. 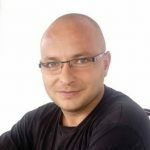 It attracted a entry of 427 participants who created a $564,809 prize pool that was shared among the top 45 finishers. 888Poker is running satellites for the Main Event that could you see get your hands on a $2,200 package. These satellites start as low as $0.01 or you can buy into the $109 qualifier direct to be in with a chance of the $2,200 package to the 888Poker Live London Festival Main Event.